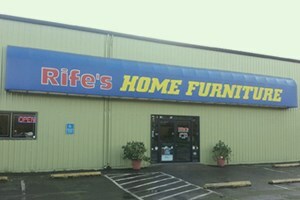 Hi, I'm Tammy Rife with Rife's Home Furniture. 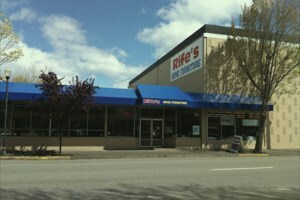 My husband Kevin and I opened our first Rife's store in Eugene, Oregon in 1998 and we're very proud to say that we now have 7 locations to serve you here in the state. 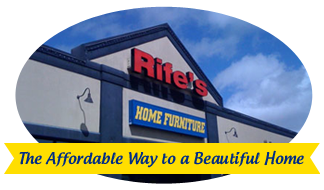 Our goal at Rife’s has always been to provide a selection of quality furniture at great prices, and to ensure a positive store experience for all of our customers. 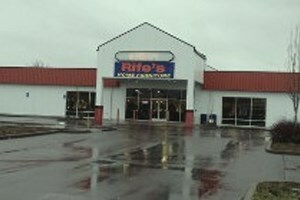 We don't want them just to be satisfied with their experience here at Rife's, we want them to be DELIGHTED. Kevin is a true student of the furniture industry. 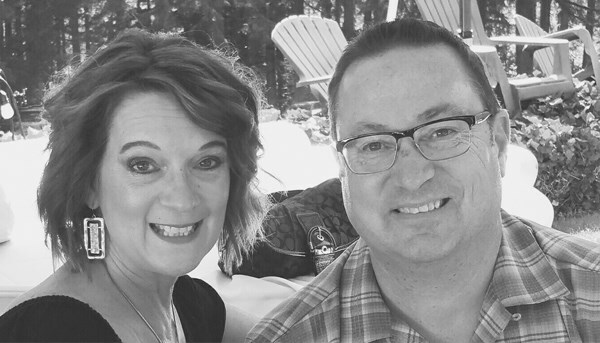 With dreams of one day opening his own furniture store in Eugene, Kevin began working in the warehouse of a large waterbed chain in Seattle and set his mind to learning every aspect of the business from the ground up. After excelling in various roles in the waterbed business, Kevin continued on the path to his dream by working his way up the ranks of the oak furniture industry. 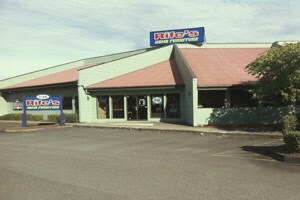 When the timing was right we packed up and moved back to Oregon with our three young daughters and opened our first store in Eugene in 1998. 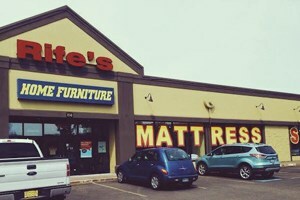 Now, with more than 3 decades of experience and a passion for selling quality products and providing outstanding service, Kevin has more than realized his dream and has built a solid reputation in our marketplace as we've grown to one of the largest family-owned furniture and mattress retailers in Oregon. 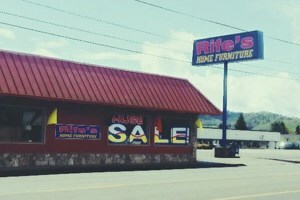 But throughout our growth, one thing has remained the same: our dedication to providing the best possible furniture buying experience for our customers. 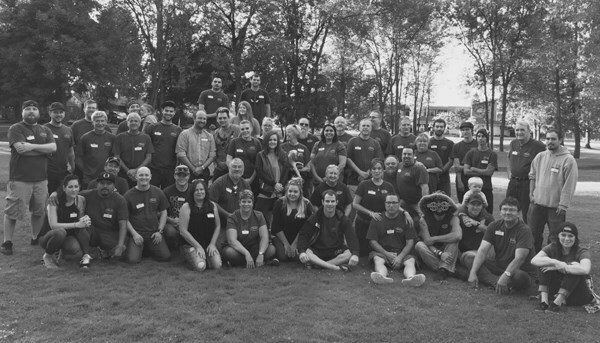 We look forward to the opportunity to serve you at any of our 7 locations with our friendly, knowledgeable staff. Our team is here to help guide your shopping experience and provide you with all the information you need to make a great buying decision. 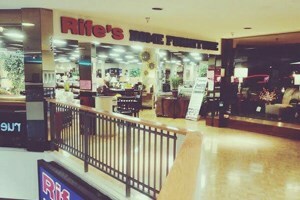 At Rife's Home Furniture, our goal is not to sell you furniture...our goal is to help you create beautiful spaces in your home at prices that are just right. Remember, we want you to be DELIGHTED, not merely satisfied. We can't wait to see you soon!